With 8.9 million recreational vehicles in use across America, and over 400,000 new vehicles shipped annually, opportunities abound to service the unique needs of this adventurous and mobile customer base. The challenge for many manufacturers, retailers, and equipment and component suppliers is how to keep the customer after the initial sale. Blustream helps you stay connected with your customer, to better meet their needs and fit their lifestyle with additional products, services, and solutions. Through a combination of Bluetooth, WiFi, and cellular connectivity, the blustream IoT platform connects you with your customers and your products, wherever they are and wherever they are going. Blustream sensors may be simply integrated as an embedded RV upgrade, as an extension of HVAC systems, or as a standalone sensor connected by wireless networking. 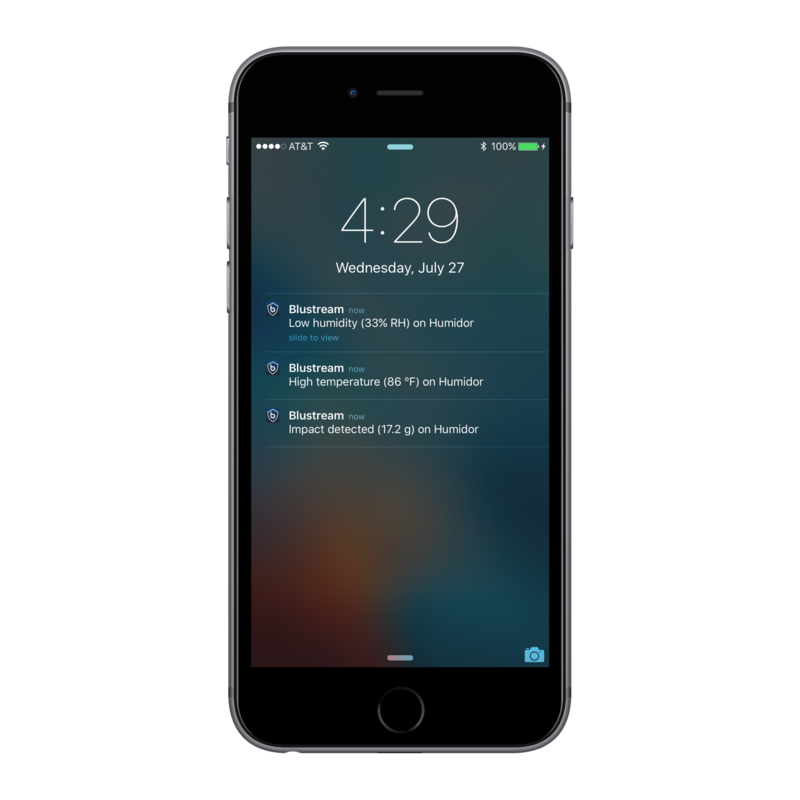 A downloadable, mobile software app collects and monitors data from the sensor, as well as integrates with cloud-based storage, analysis servers, and your web-based support and marketing systems. Environmental factors can be detrimental within the close quarters of an RV. Excess moisture and condensation can cause mold to grow, wood to rot, and metallic parts to quickly corrode leading to health issues, maintenance problems, and long term damage. Blustream monitors temperature and humidity allowing you to notify your customer of adverse conditions, provide expert advice, and offer remedies such as dehumidifiers, AC units, and desiccant packets. According to the Recreation Vehicle Industry Association, 61% of RV owners travel with their pets. 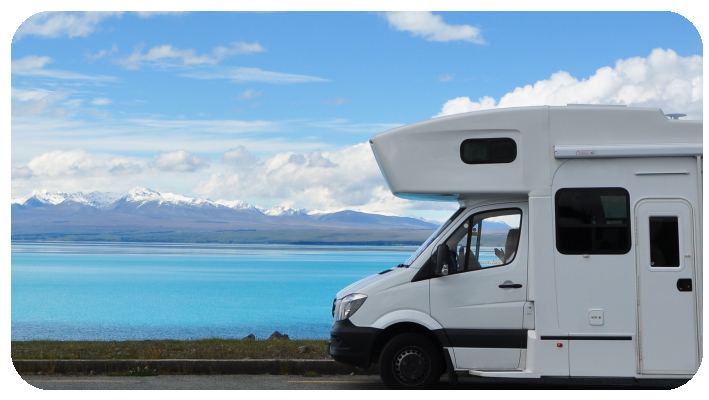 Often, owners must leave them unattended, confined within their motorhomes. Changing weather conditions or equipment failures can leave pets at risk of heat exhaustion or freezing temperatures. With blustream, monitor and alert for conditions that are detrimental to your customer’s furry friends. Blustream enables you to engage with your users like never before by collecting additional data from your customers through input forms and surveys. Blustream data analytics helps you to understand your customers’ habits and behaviors to better target upselling and cross-selling opportunities for additional products and timely promotions. 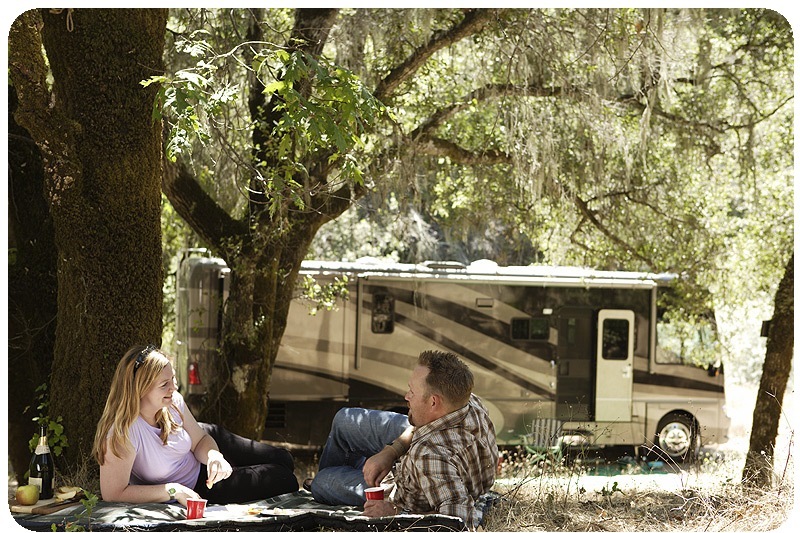 Recreational vehicles are your customer’s home away from home. Protect their investment, inspire their passion, and meet the needs of their on-the-go lifestyle with Blustream.